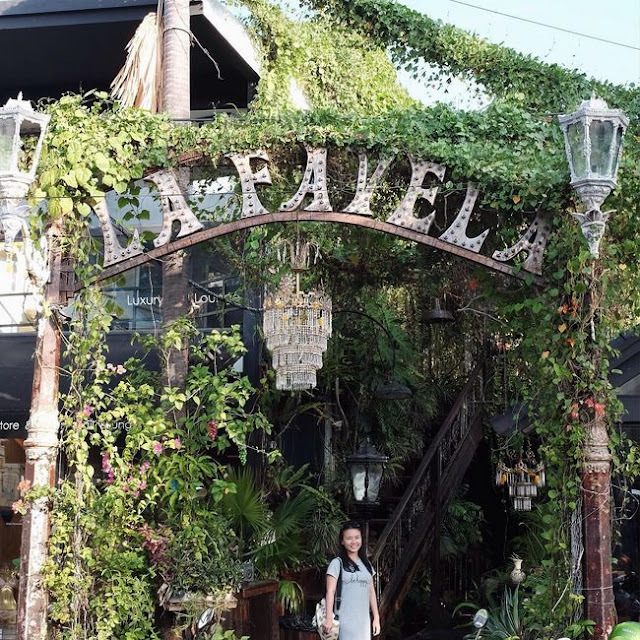 Browsing Category " Bali Nightclubs "
La Favela is one of the trendy bars and restaurants in Seminyak. It was opened by the same team behind the very popular La Plancha and the defunct La Barca (closed for administrative reasons). I believe they owe their success to 3 key factors: - Great design with an attention paid to every single details. 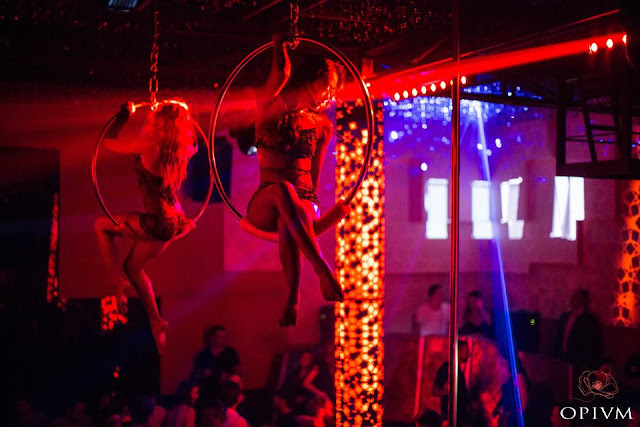 The atmosphere they create is always unique and it is worth having a look even if you are not a party-goer. 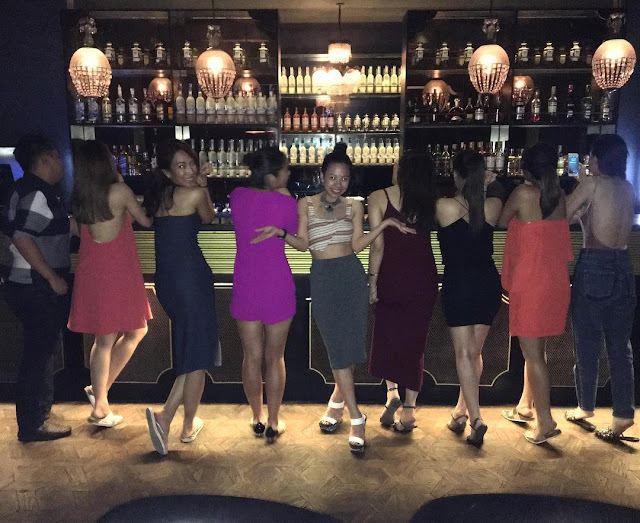 - Strategic location in the heart of Seminyak - A huge network among the expat community that enables them to organize happening parties just by posting a word on facebook. 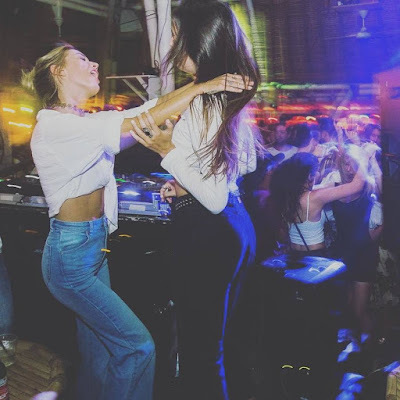 Jenja is the newest addition to the Bali nightlife scene. It is a restaurant, bar and club located between Legian and Seminyak, about 200 meters from Double 6 beach. 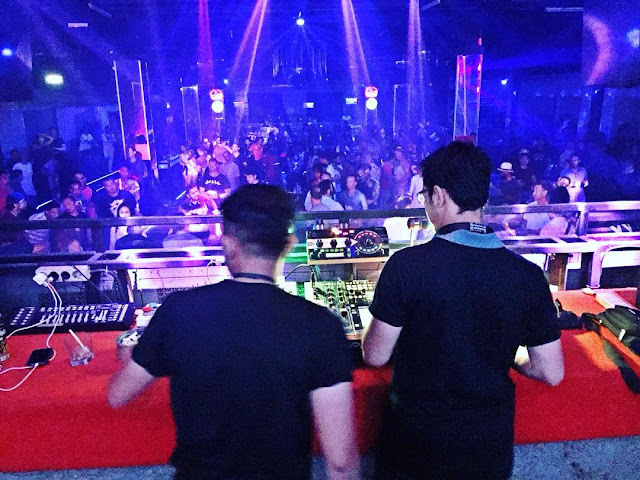 It is too early to say if Jenja will be a happening clubbing venue in Bali, but so far they managed to do some great parties, particularly their opening. 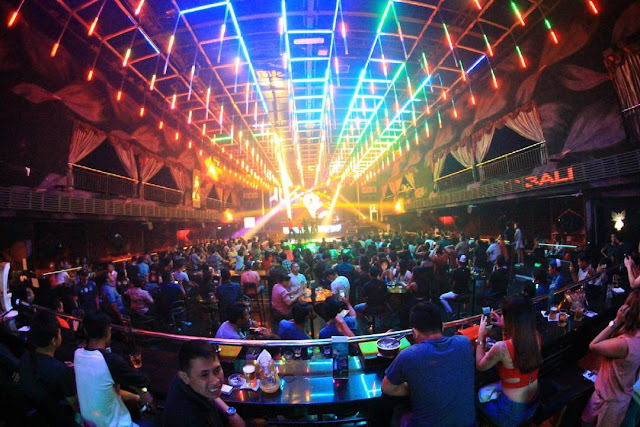 Charlie is one of the happening nightlife spots in Seminyak (Bali) at the moment, together with Townhouse and Jenja . 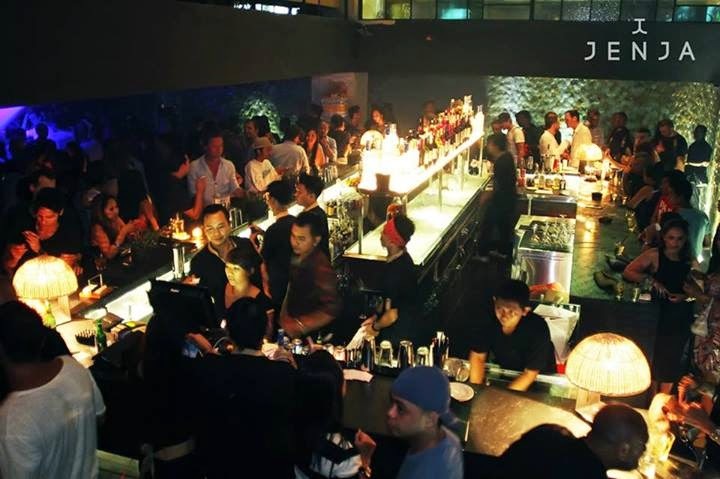 As defined by one of its (foreign) owners, it is not just a bar, restaurant or club, but a lifestyle venue. You go there to spend some good time with friends, meet people and experience new food, drinks, or music. If you are looking for a place to start your evening in Seminyak, I'd recommend you to try it. The food is great and affordable, including the pastries. Depending on the night, it can then become very busy and lively, especially when they have events or during the weekend. The crowd is mostly made of young expatriates (30-40). Townhouse is located on Jalan Oberoi, between Seminyak Square and Kudeta. 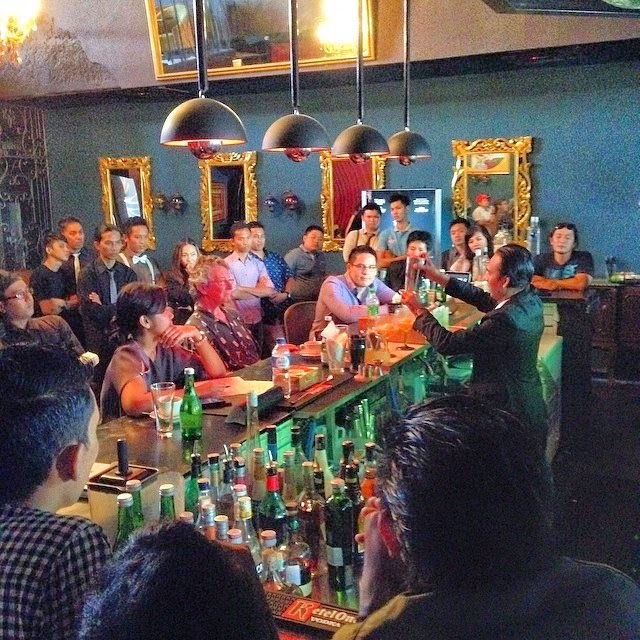 It is the trendy spot in Seminyak in the beginning of 2014, especially among Bali expats and regulars. It is a single multi-storey building with a restaurant (Canvas), lounge, bar, club and gallery. The kitchen is headed by an Italian chef, Adriano Ricco. The place is owned by Mark Baker , who has opened night clubs in New York especially. He has modeled the club in Townhouse to resemble the Double Seven club in New York. 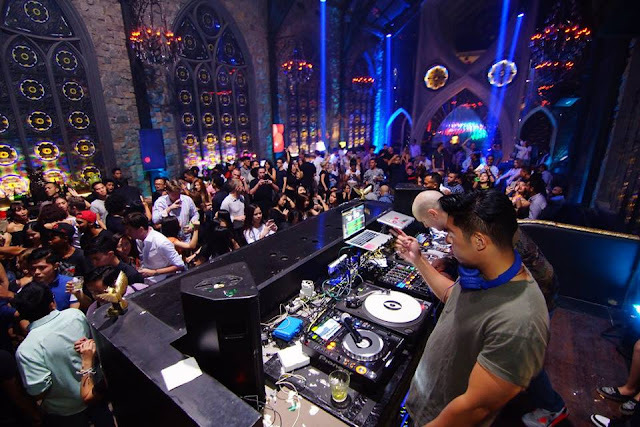 There are weekly events with foreign DJs or bands that I invite you to check on their facebook page Townhouse Bali or their twitter Townhouse Seminyak / Townhouse . Recommended for a night out in Seminyak. Happy crowd, good music and drinks, and beautiful girls.